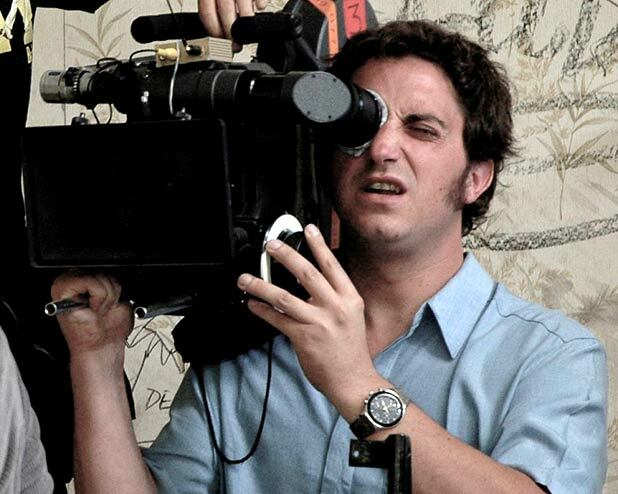 Background Pablo Larrain studied film at the UNIACC university in Chile. After working as an assistant director on several films, he started to direct commercials. His debut film Fuga, about a frustrated composer, was released in South America in March 2006 and won several domestic awards. He founded a company, Fabula, and produced Sebastian Silva’s film La Vida Me Mata (Life Kills Me) in 2007. What’s he up to now? Larrain was in the shop of the Reina Sofia museum in Madrid, Spain when he picked up a book called Drink. It contained a series of black and white photography of a guy in his 50s in various guises, such as sitting on a chair in his underwear with his gun in one hand and a cigarette in another. He felt like the guy had similarities to actor Alfredo Castro and when he showed the actor the book they decided to make a film inspired by the photos. Castro thought he looked like a killer and a dancer. It was then that Lorrain came up with the idea of linking this man with Saturday Night Fever, and the film Tony Manero was born. Tony Manero, Filmhouse, Edinburgh and selected release from Fri 10 Apr. See review.